Over the years, Groupe Roullier has emerged as a centre of expertise for the magnesium sector. The Group's various magnesium companies cover both its agricultural and industrial applications and its refractory uses. This unusual organisational structure caters to the three main magnesium markets. Aside from the substance's various applications, the entire value chain is also covered, from mining to processing to marketing. 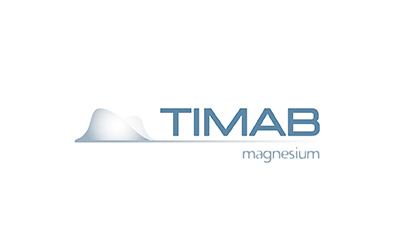 Every day, our teams work to provide all our customers with high-quality magnesium products that perfectly correspond to their individual needs. Where necessary, our sourcing professionals are able to provide magnesium from around the world in order to ensure a tailored response. Groupe Roullier has been active in the magnesium sector for over 40 years. All our products are therefore designed and created using a proven approach and carefully-honed expertise. Our constant drive to innovate ensures the perfect balance between historical knowledge and technological and scientific advances. Beyond technical expertise, our teams' key skill is their ability to listen to customers. Operating from business locations around the world, our sales teams are able to evaluate the precise nature of their customers' needs on site. This approach enables our agents to offer tailored products depending on the scope of work established with the customer. Finally, thanks to high internal production and storage capacities, and the strategic location of our facilities, flawless supply chain management has become an integral part of our subsidiary commitments. Because each customer has their own unique requirements, each service offering must also be unique. Whether it involves refractory magnesite or magnesium for agricultural or industrial purposes, every request is processed quickly, securely and harmoniously, and all teams are mobilised to provide complete customer satisfaction. 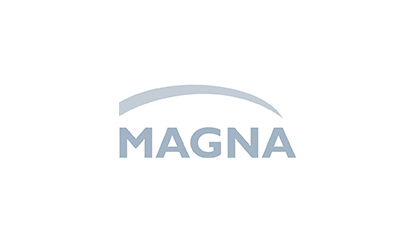 Magna is a mining site for the extraction and processing of magnesium for industrial use. 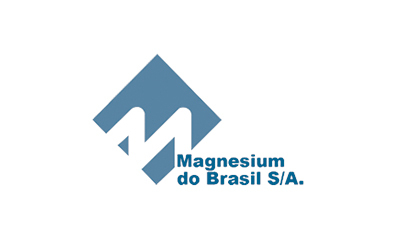 Magnesium do Brasil is a company that specialises in the mining of magnesium deposits all over Brazil.